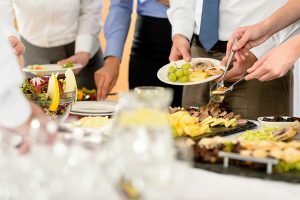 We provide quality catering services for businesses and events in Chester and the surrounding areas. 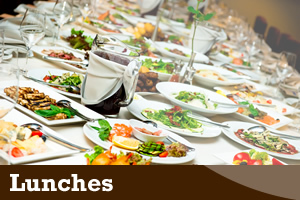 Our menus include Breakfasts, Lunches, Event and Mobile Catering to your workplace. Please contact us to discuss your requirements and one of our team will be happy to assist with your enquiry. Training, Clubs, Meetings are all important events, getting the day Kick started is what we do!. 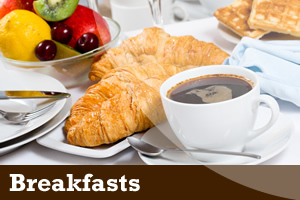 Pick from our varied breakfast menu and offer people something to get out of bed for! We have a wide selection of lunch menus with interesting ideas to tempt any palate. We specialise in large volume orders at VERY competitive prices but cater for the smaller function meeting all of our customer’s needs. 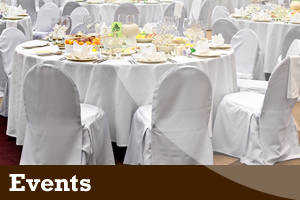 We cater for personal as well as corporate needs, Funerals, Event catering for Product launches, Weddings and Parties. 5 people to 500 we look after them all and we have managed many events others would shy away from. You would be amazed! 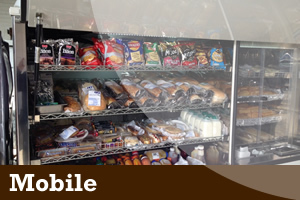 Need a cost effective catering solution at your factory? 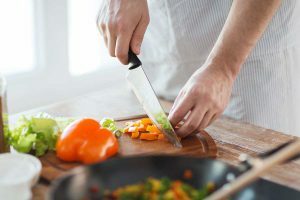 Corporate Food Company offer the employer a no cost option to provide catering to all of its employees at a time that suits you. We have the latest hot and cold food catering trucks with uniformed employees offering a wide selection of food to tempt everyone. Send an enquiry or pick up the phone we offer your employees a 20% discount for the first week! So everyone wins.